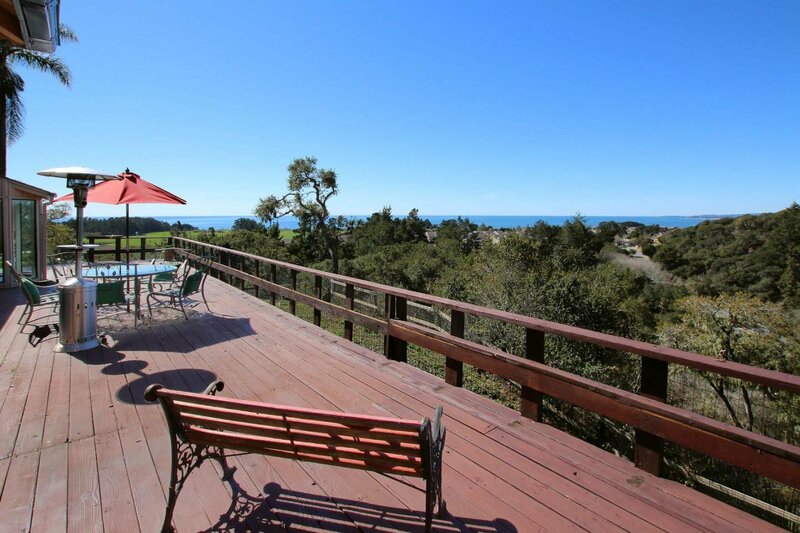 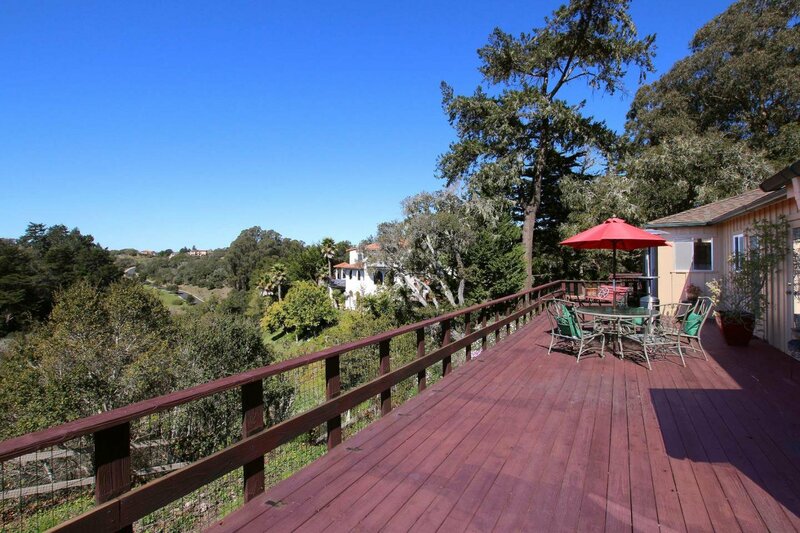 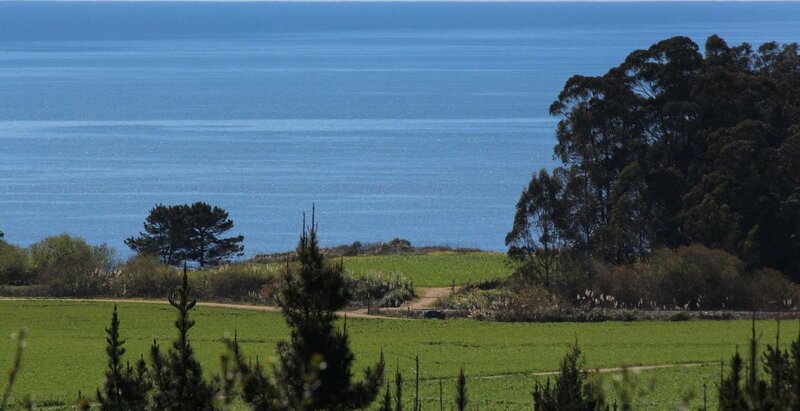 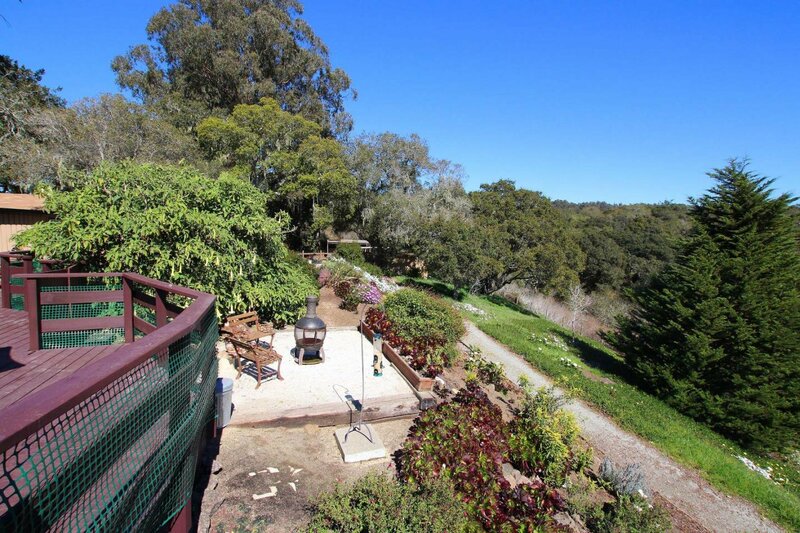 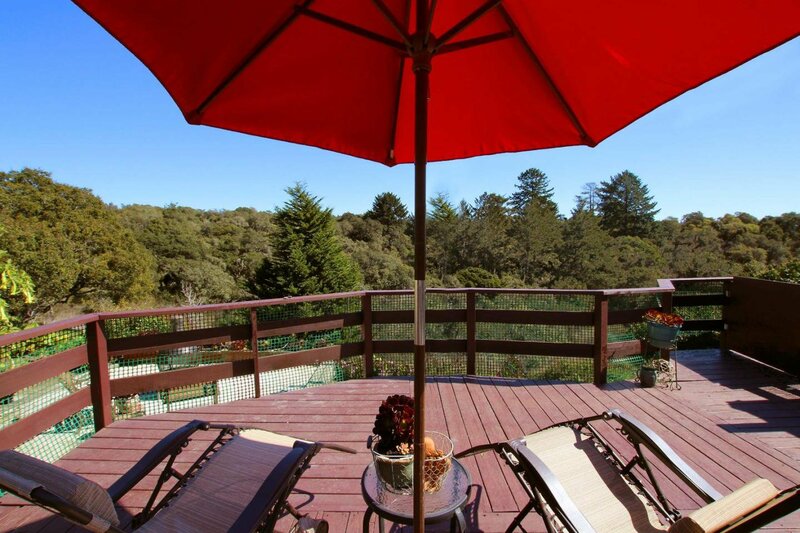 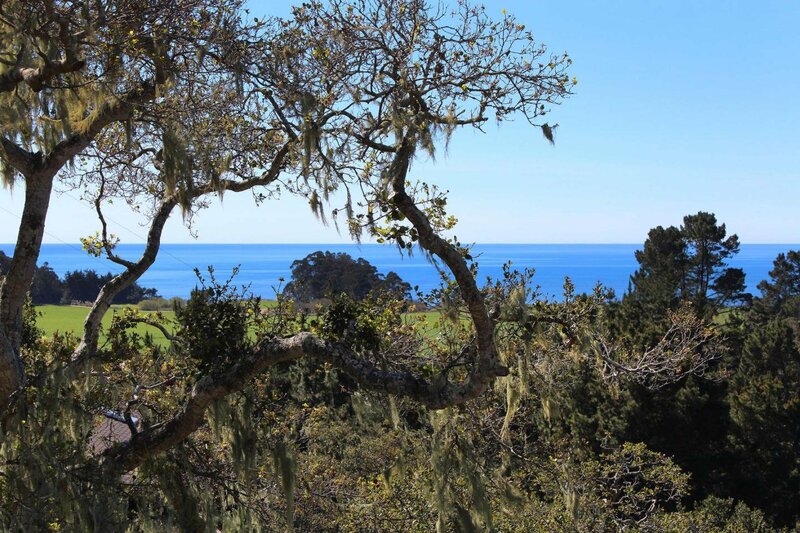 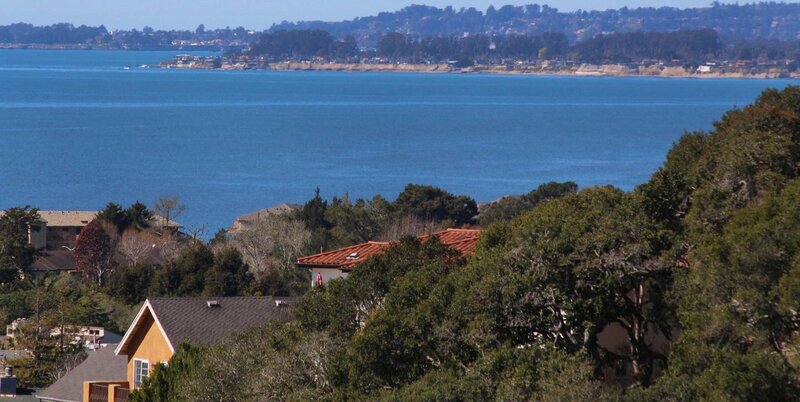 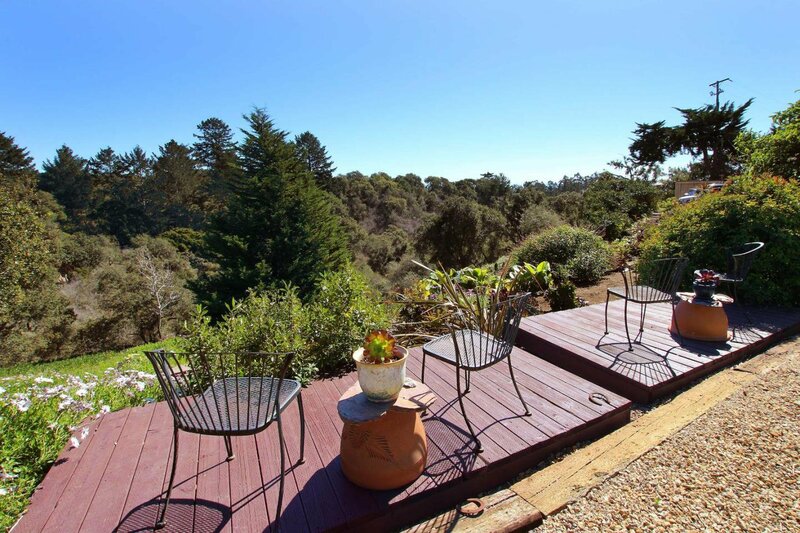 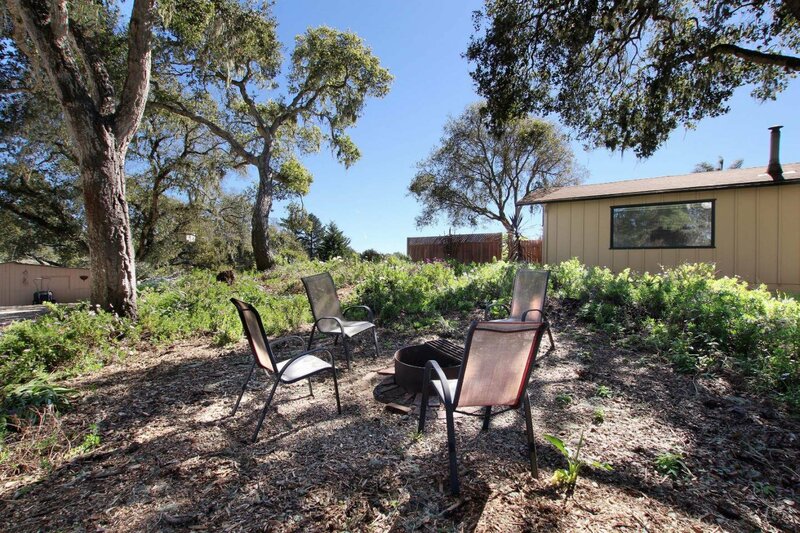 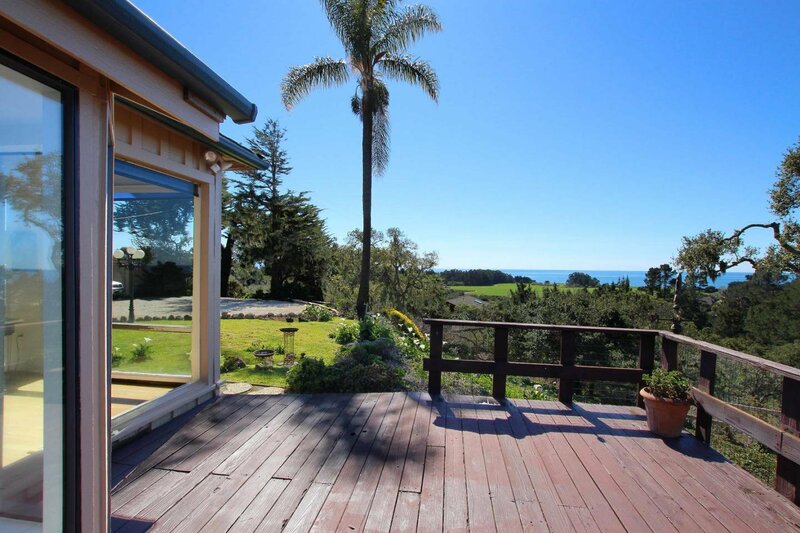 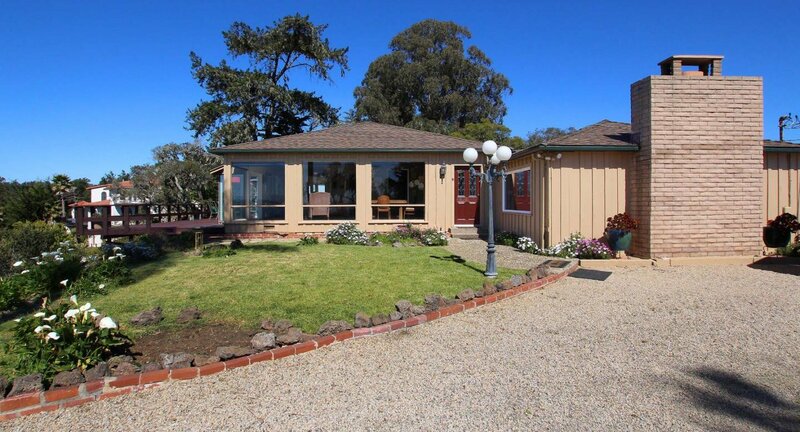 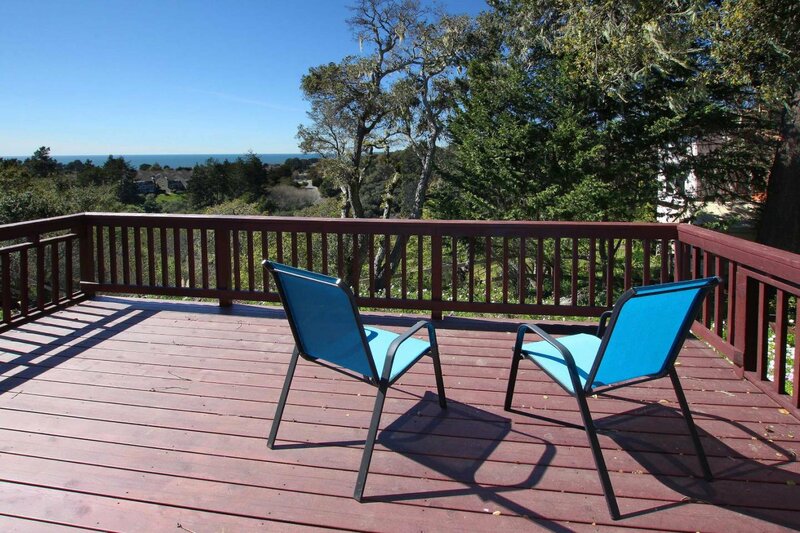 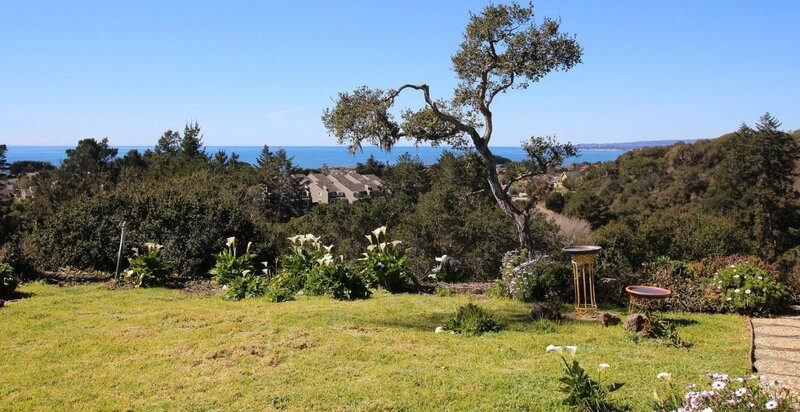 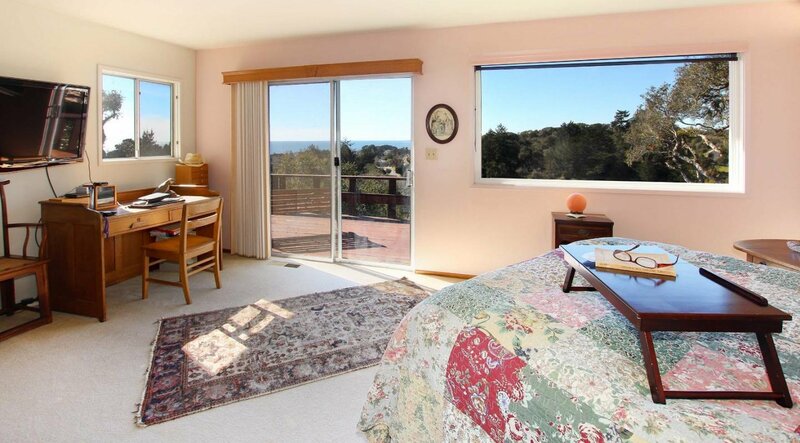 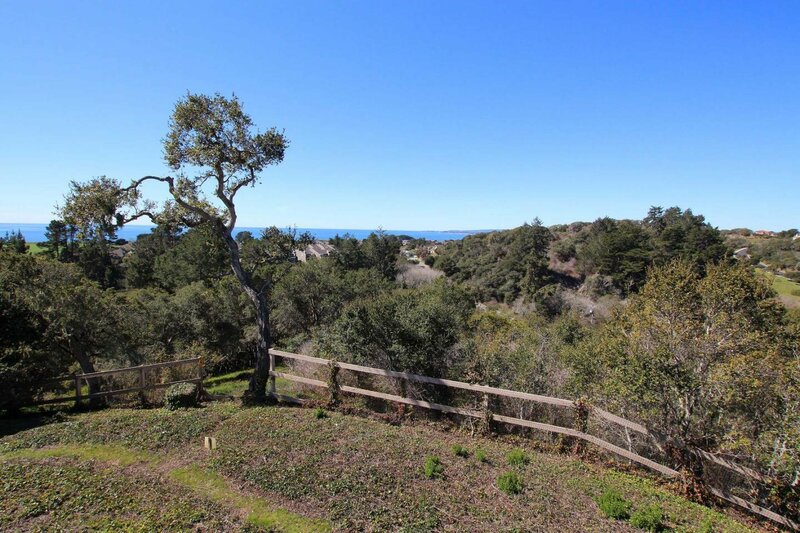 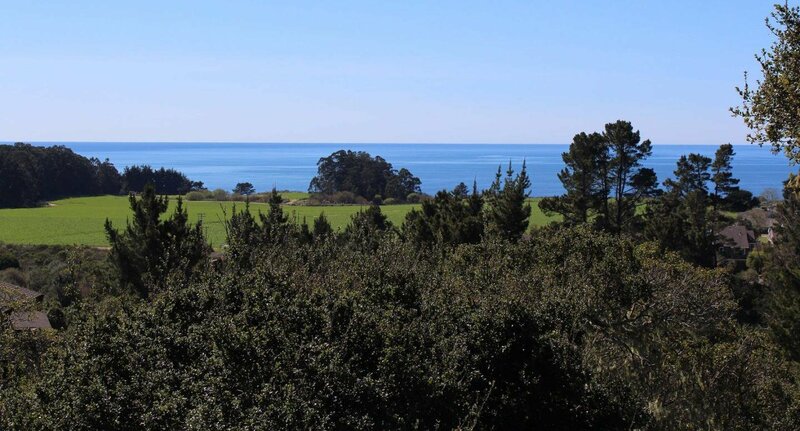 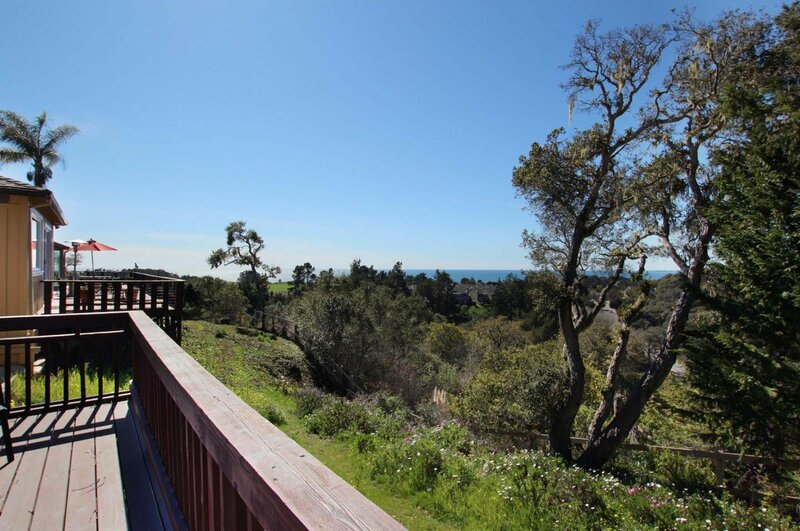 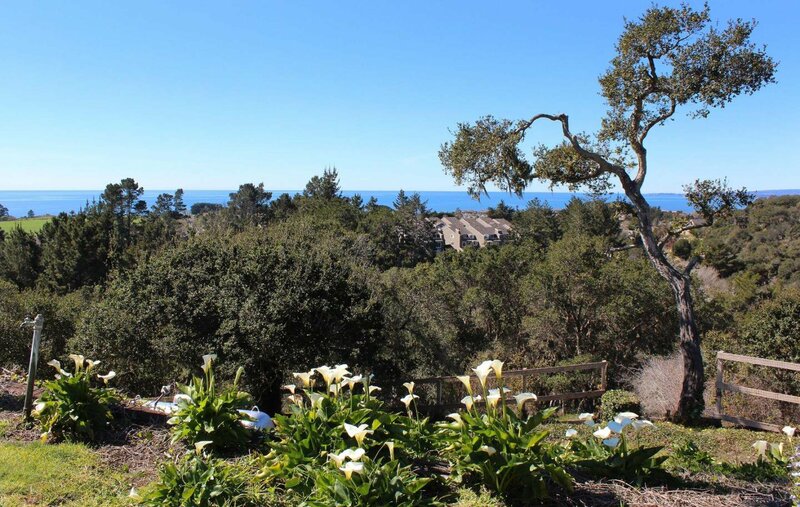 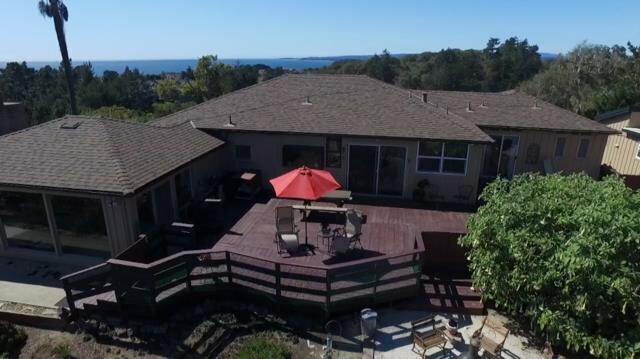 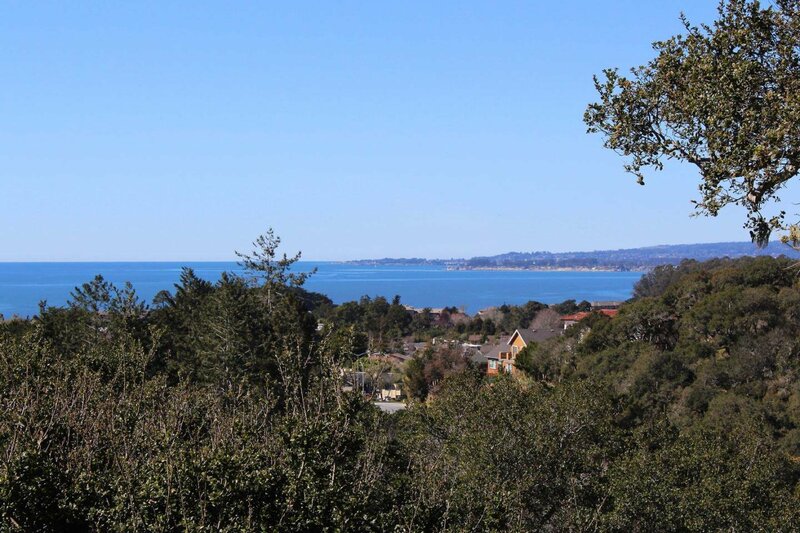 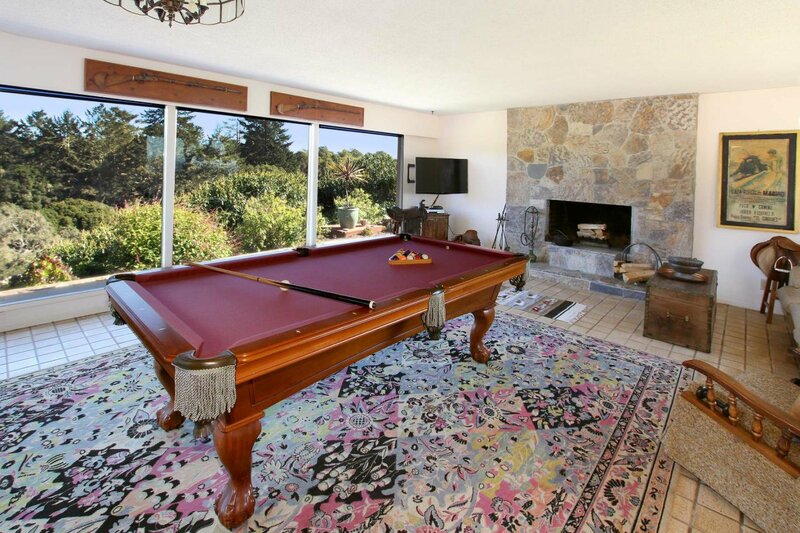 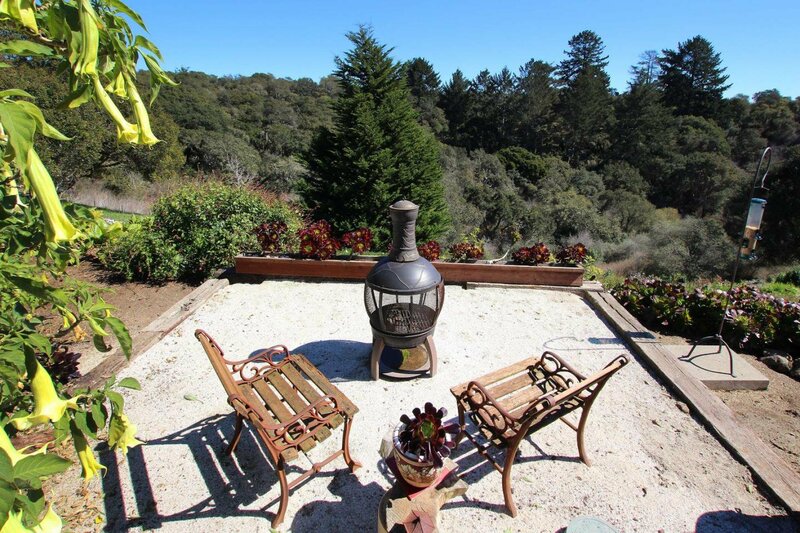 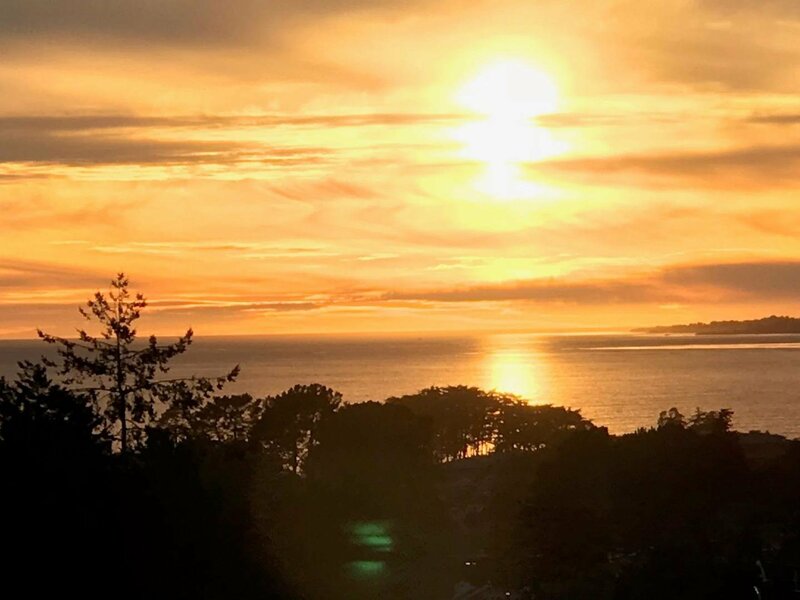 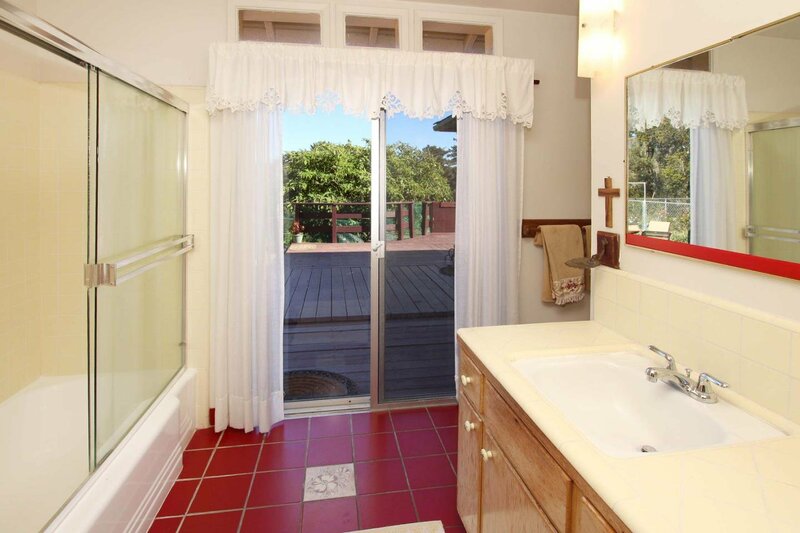 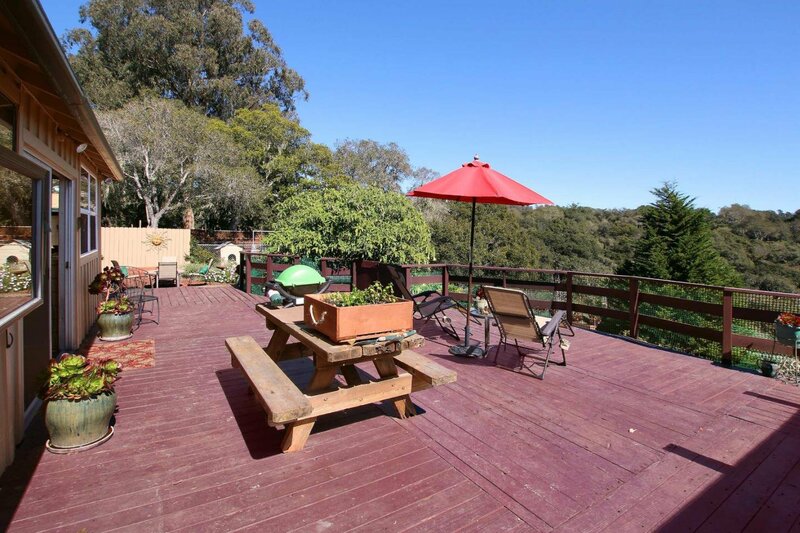 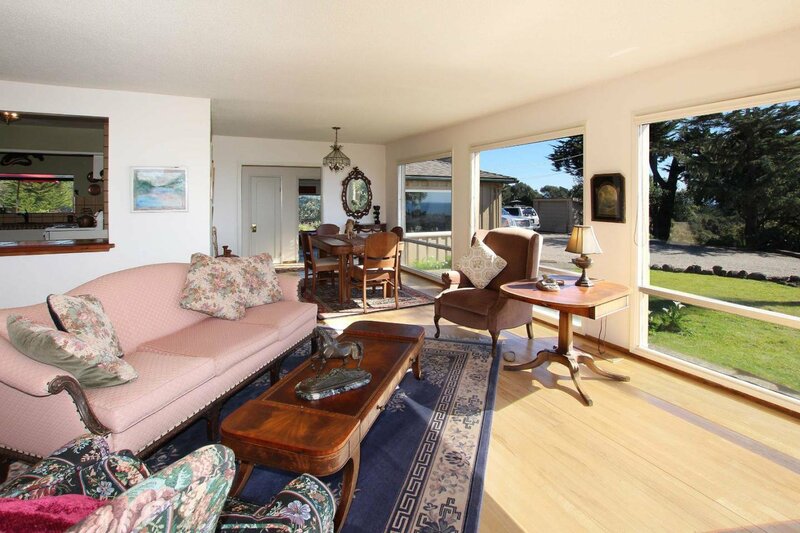 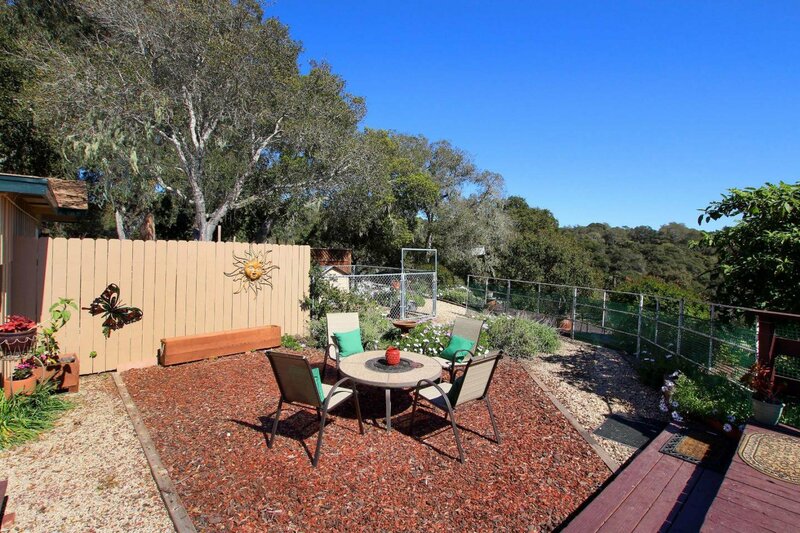 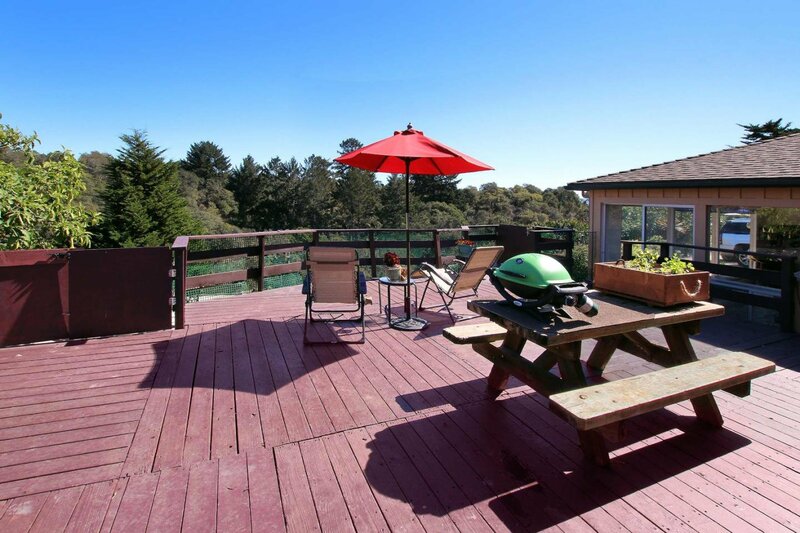 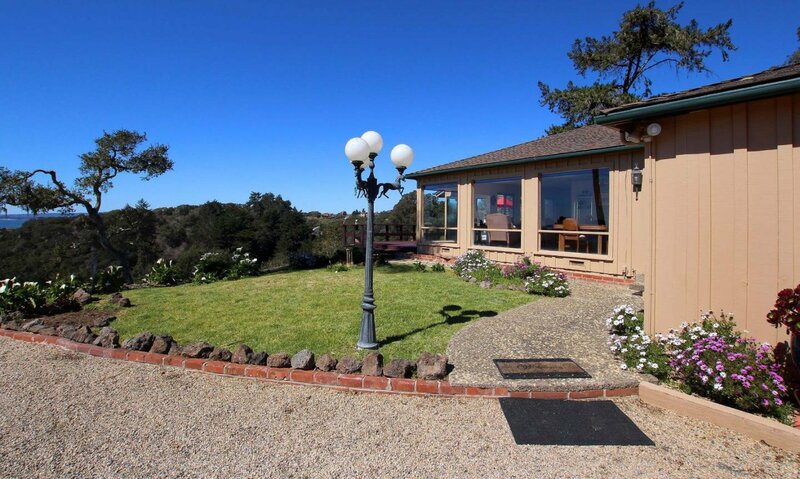 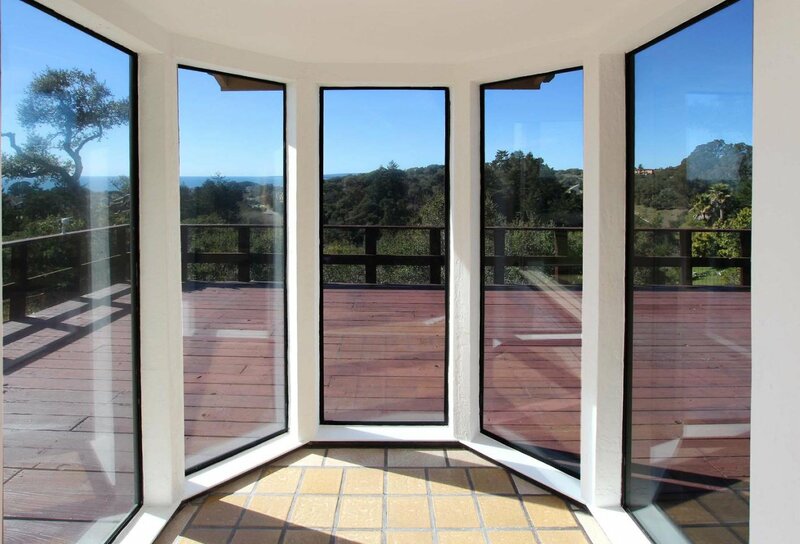 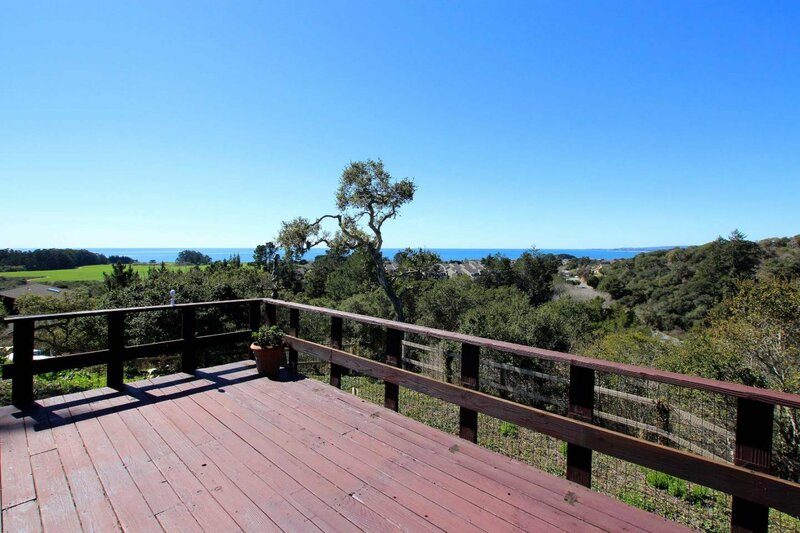 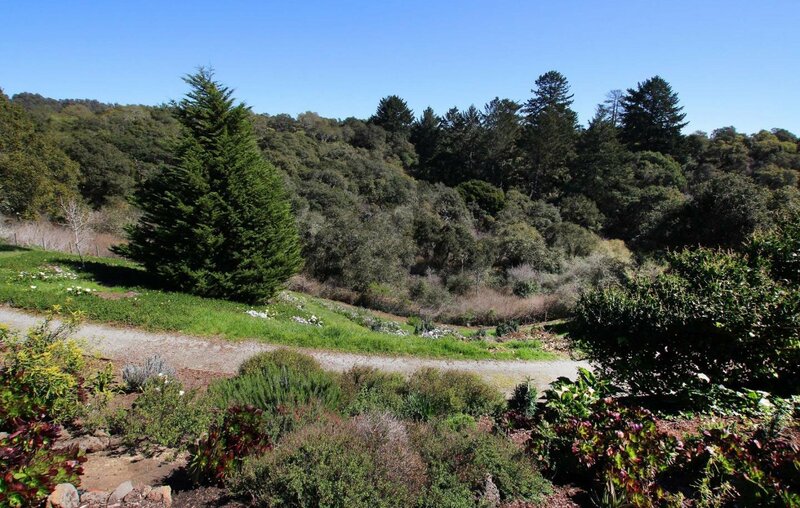 Amazing Views of the entire Monterey Bay, up the Santa Cruz Coastline, and the hills above La Selva beach from this private ridgetop home. 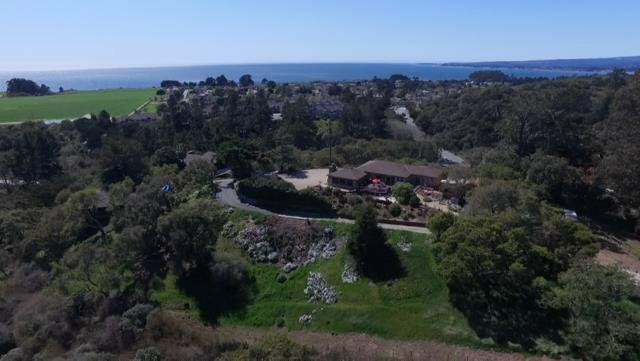 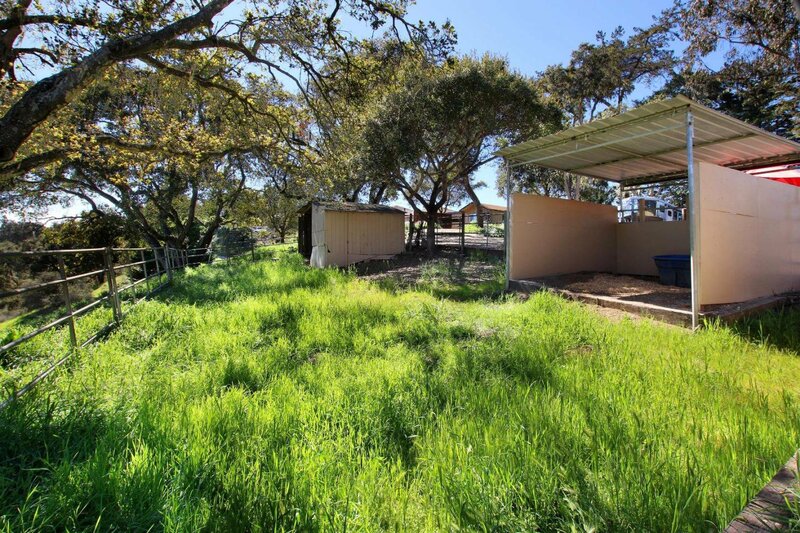 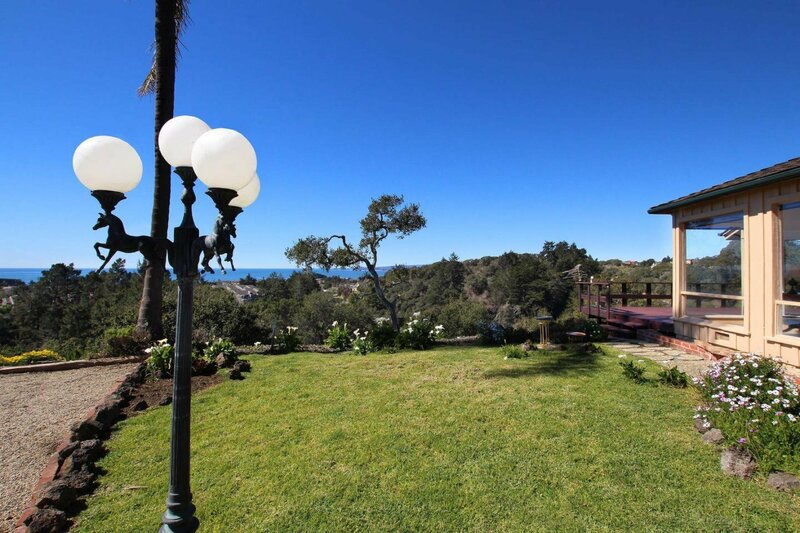 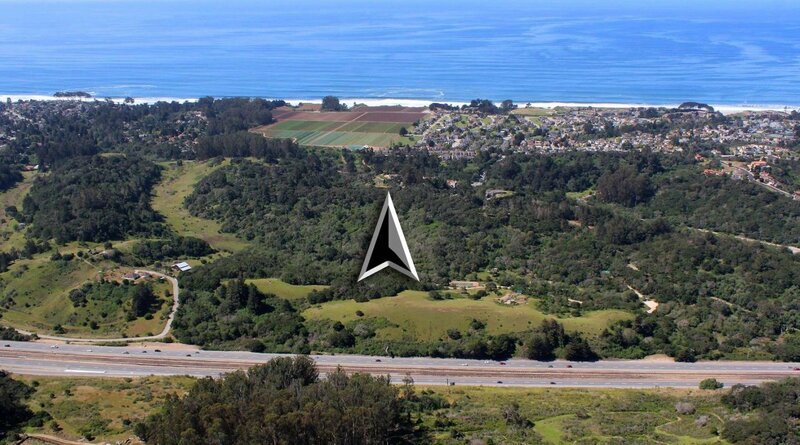 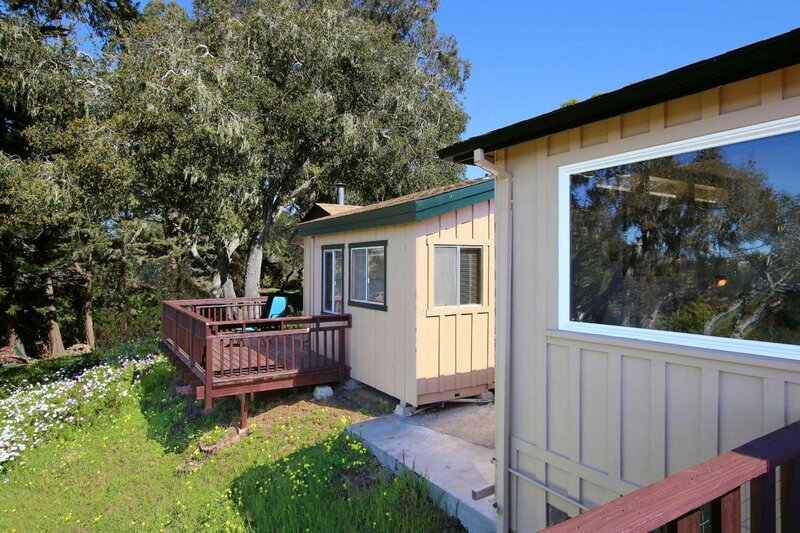 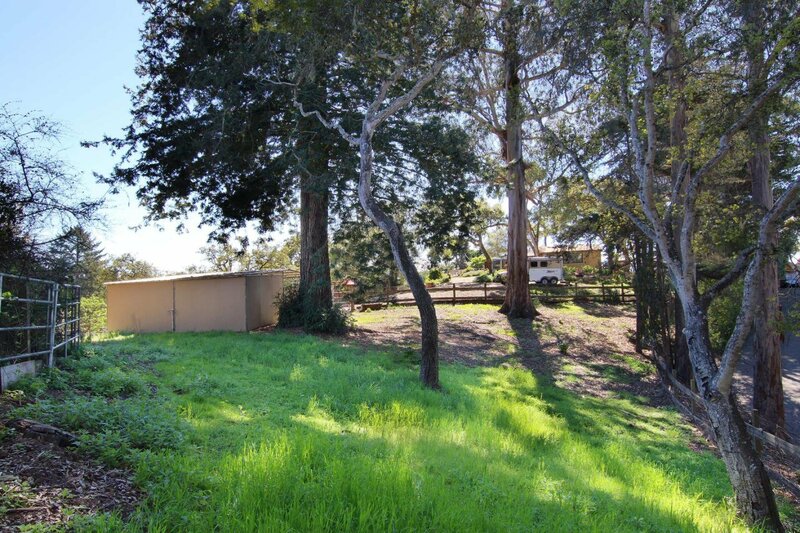 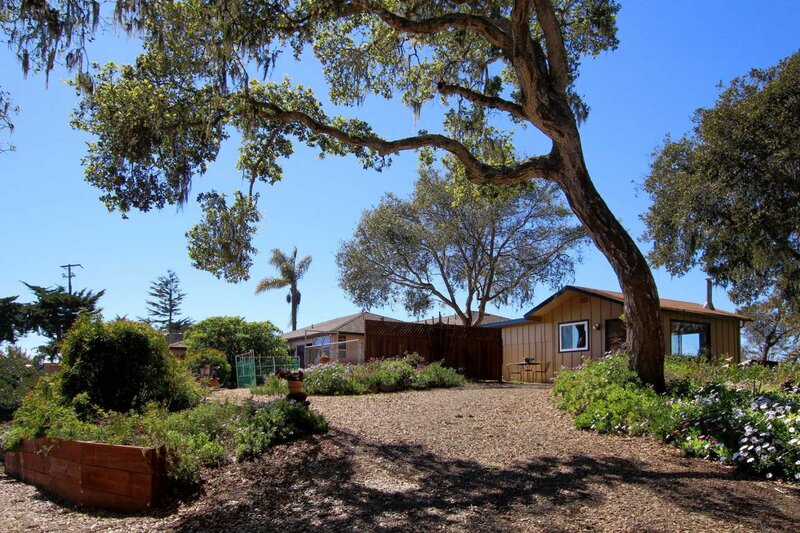 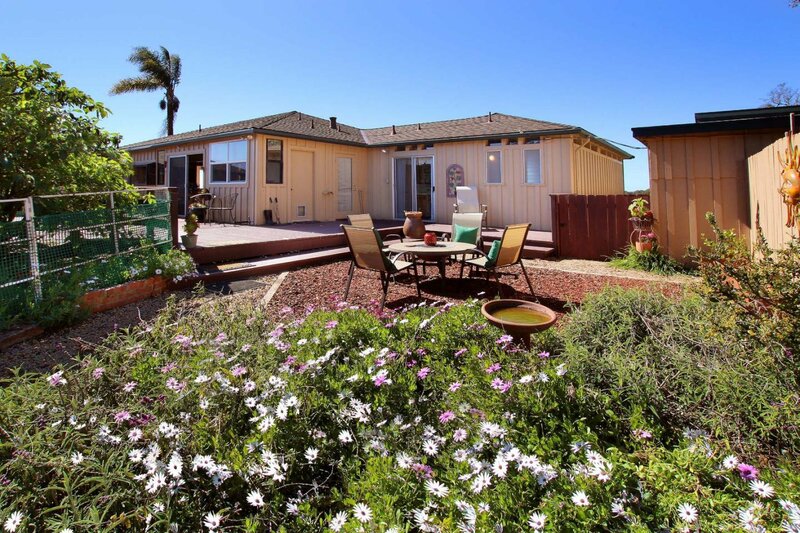 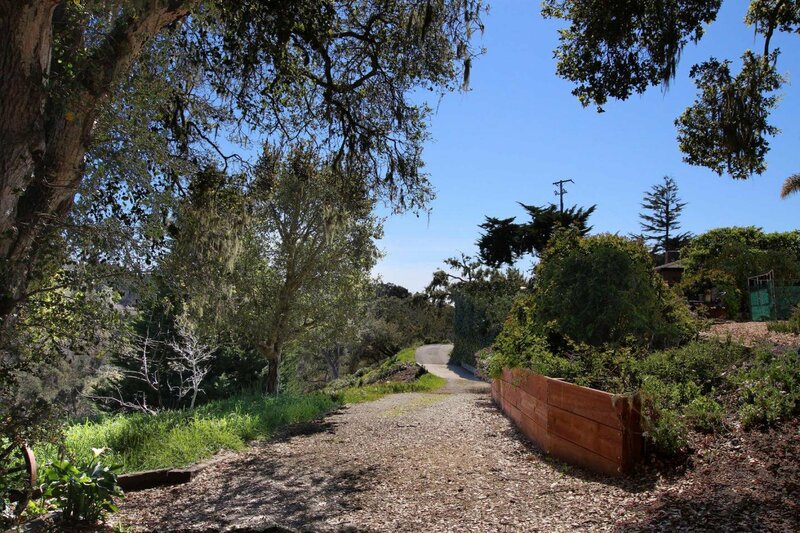 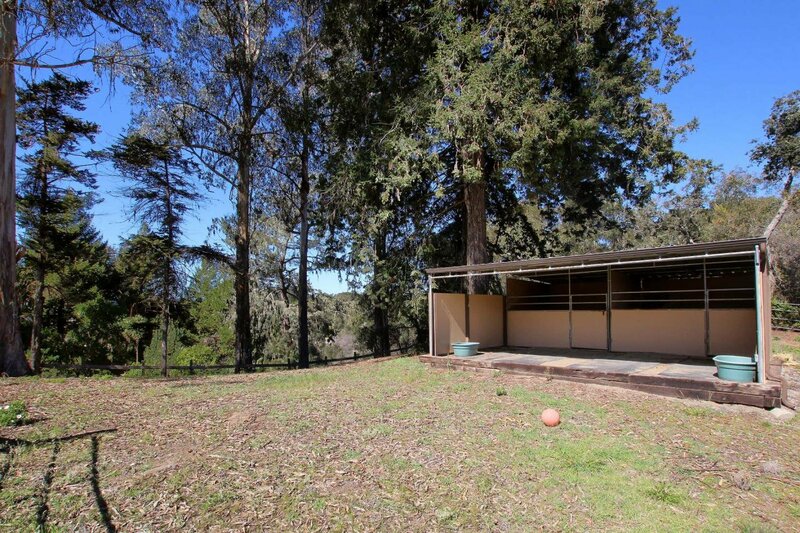 Situated on nearly 2 acres of mostly usable land just minutes to the beach, shopping, and freeway access, this property is truly unique and a rare opportunity. 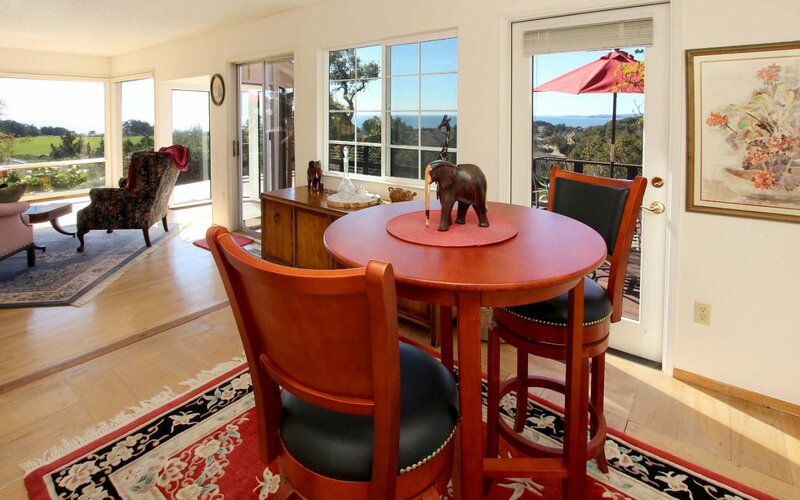 The views are nothing short of astonishing from nearly every room. 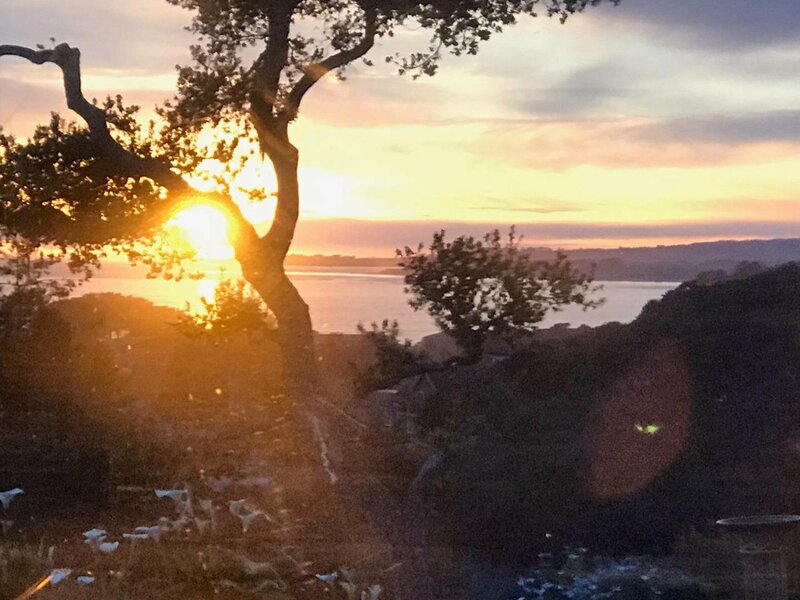 Enjoy watching beautiful sunrises, and sunsets over the ocean from your secluded perch above Seascape and La Selva Beach. 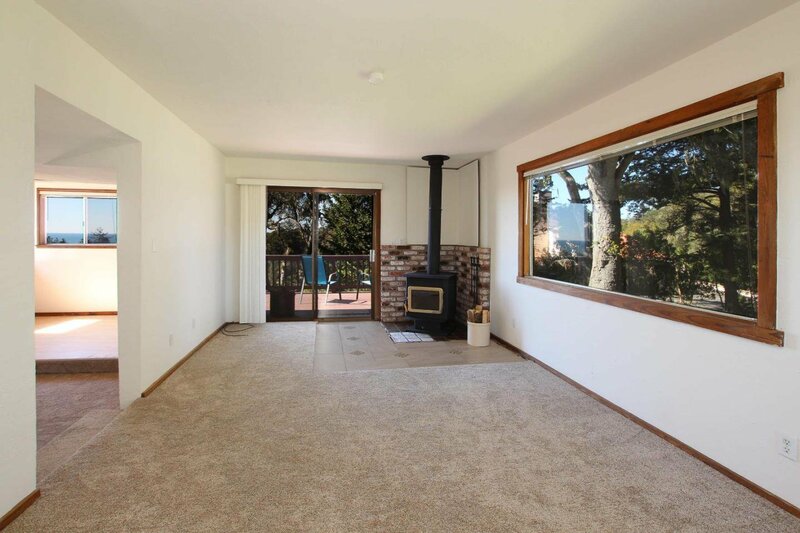 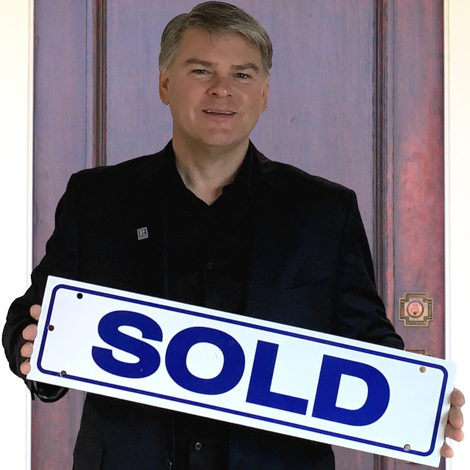 The single level home has been lovingly cared for and consists of 3 bedrooms, 2 bathrooms, a spacious living room and large windows to soak in the view. 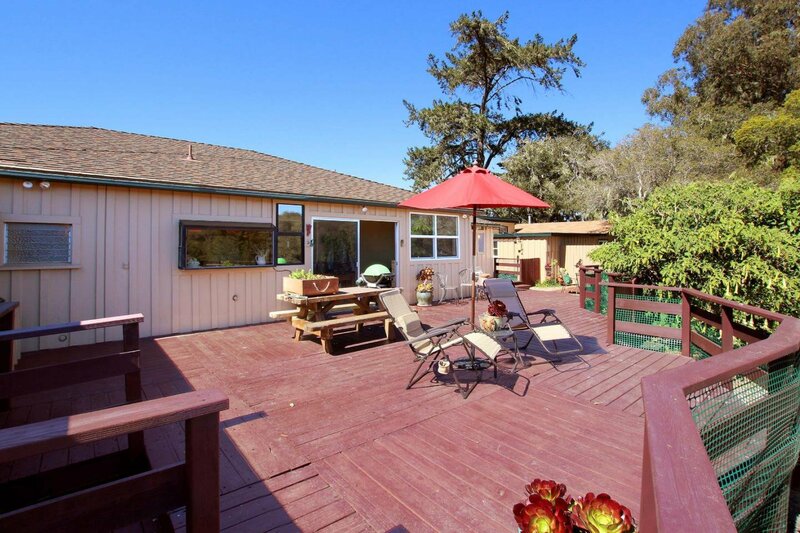 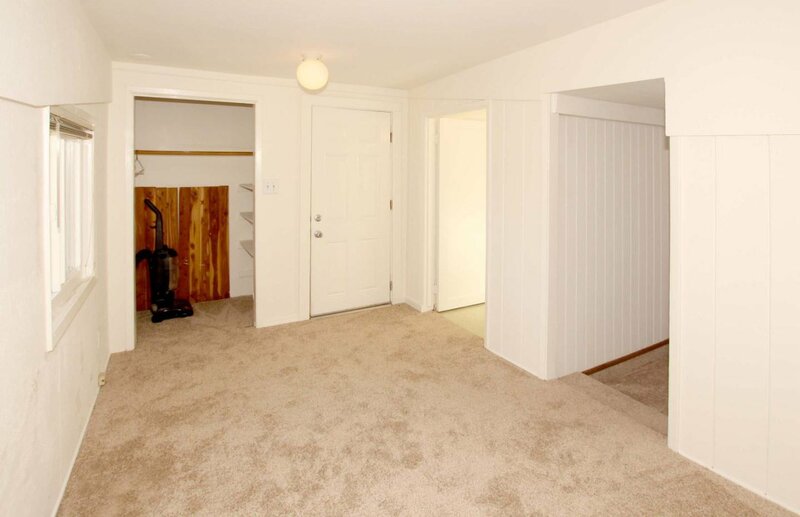 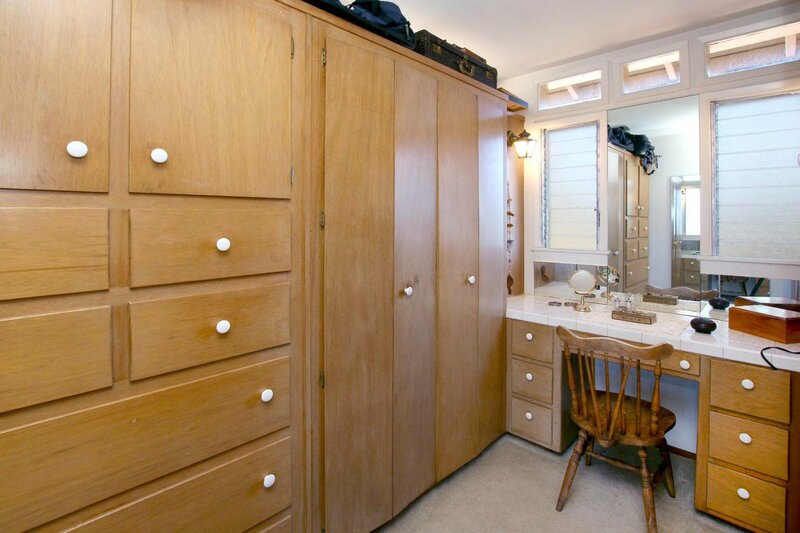 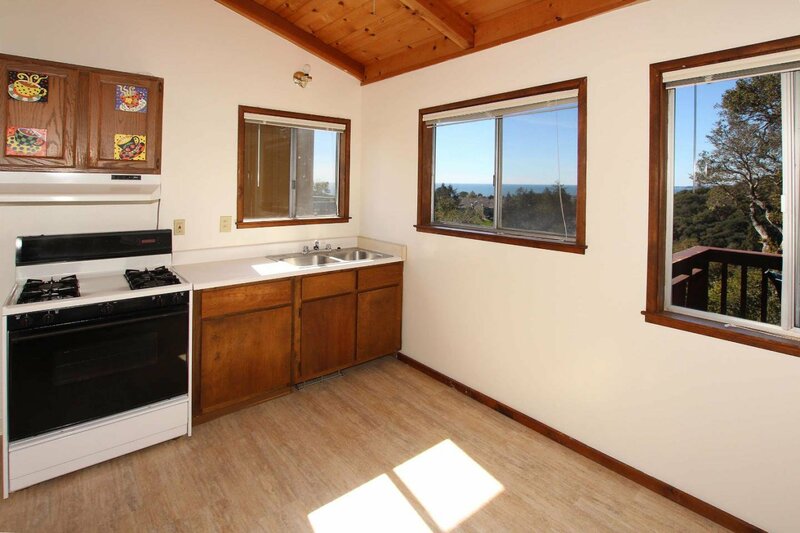 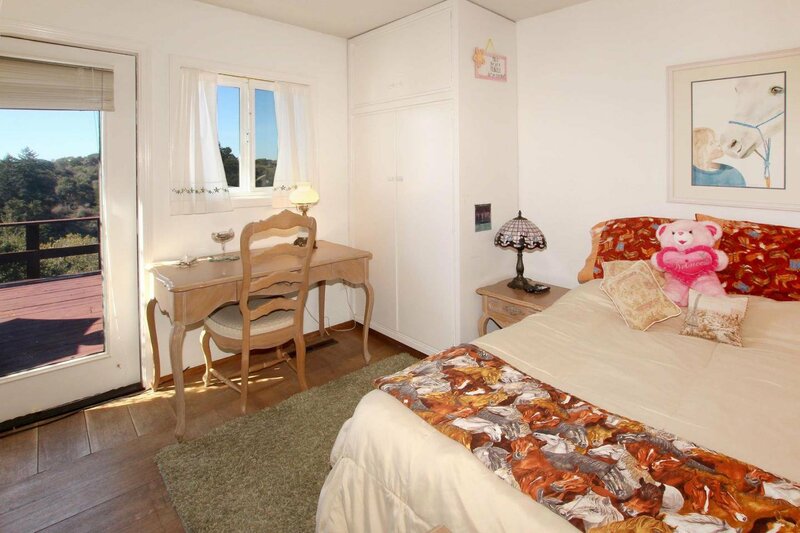 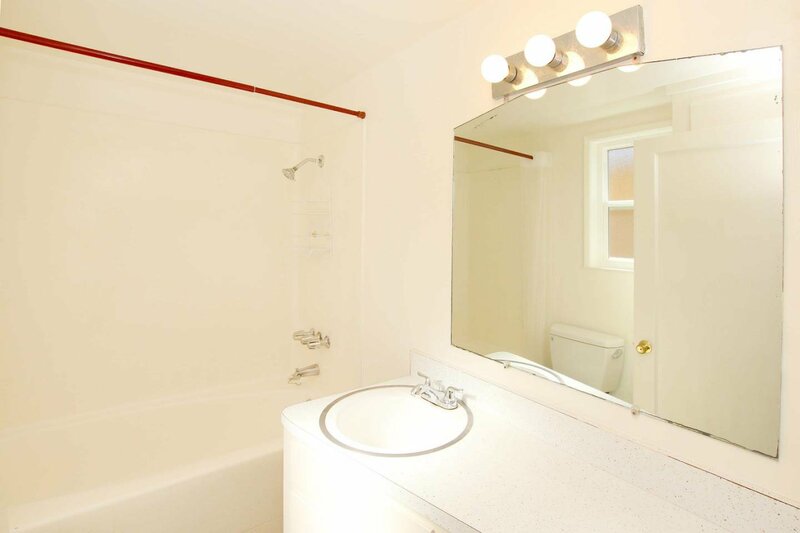 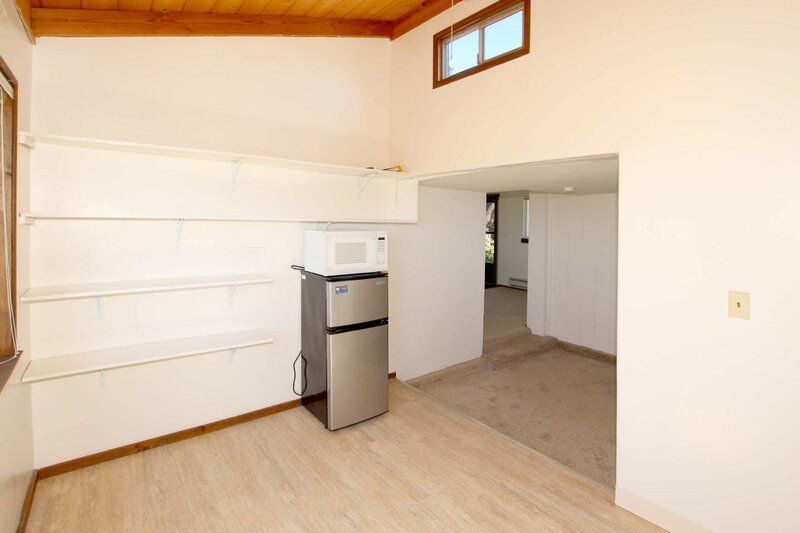 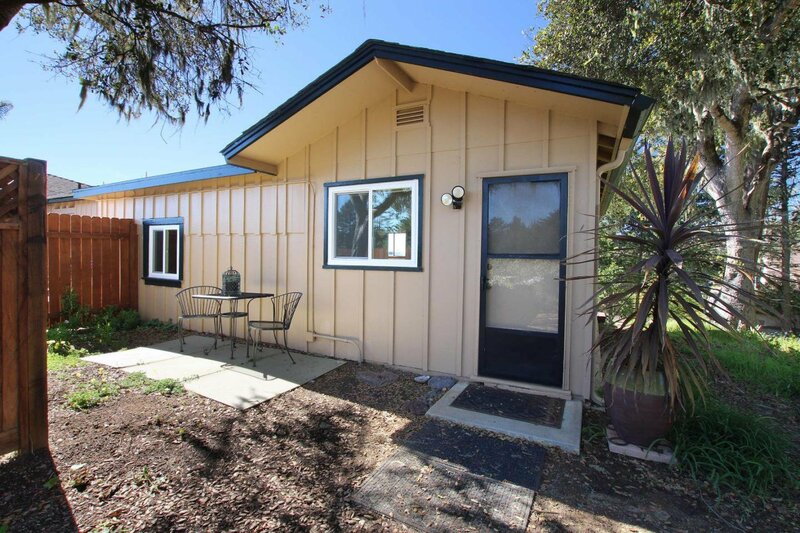 In addition, there is a separate, detached guest unit with its own deck and yard. 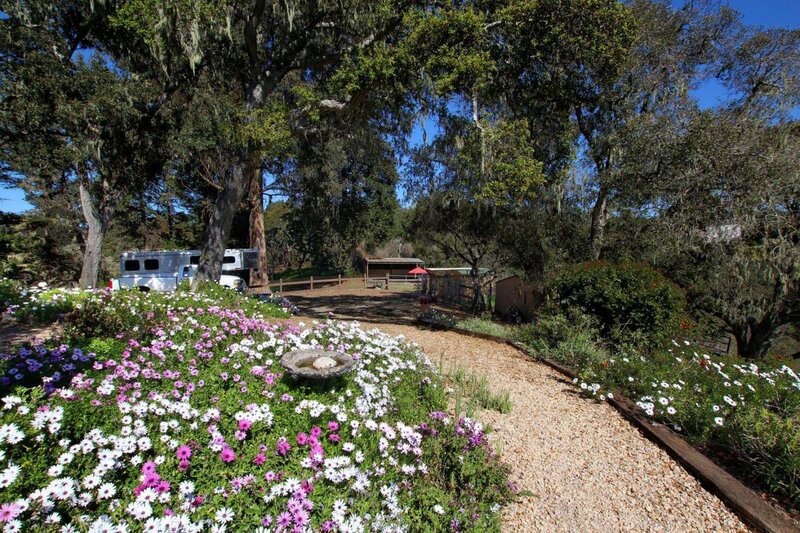 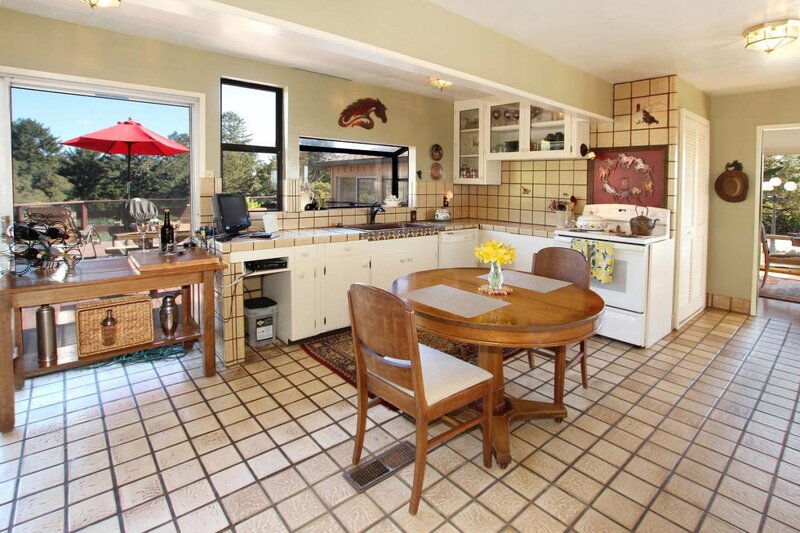 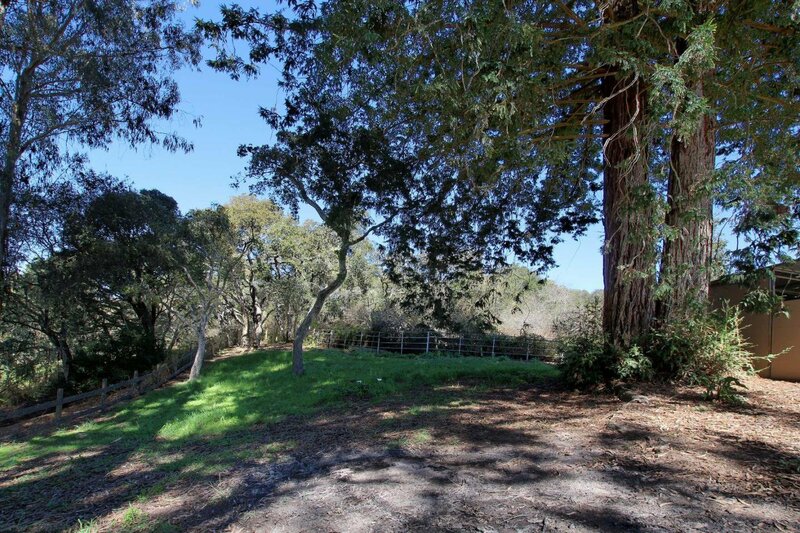 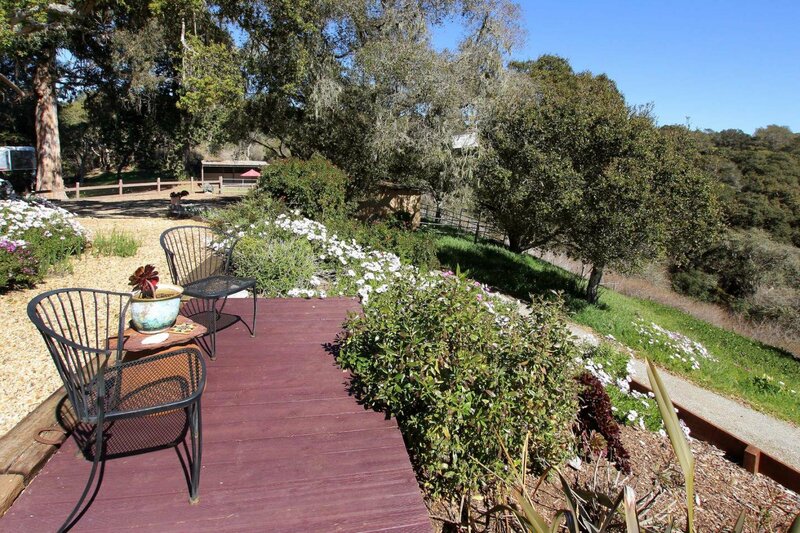 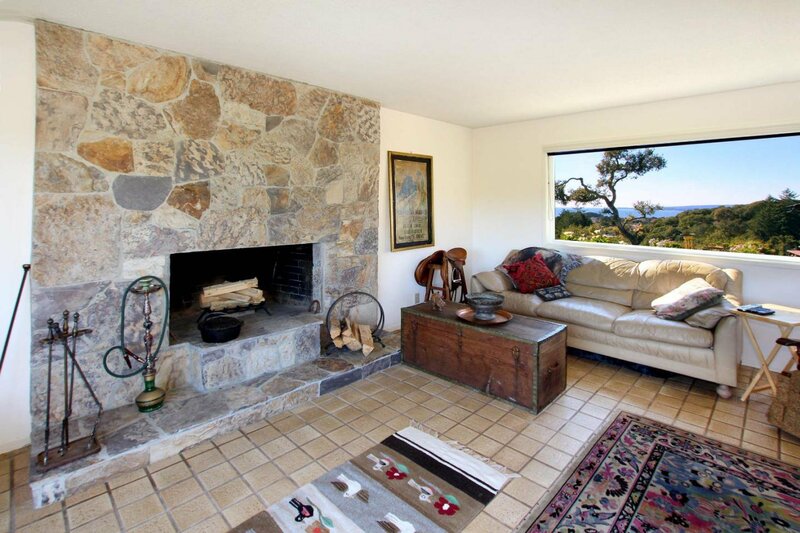 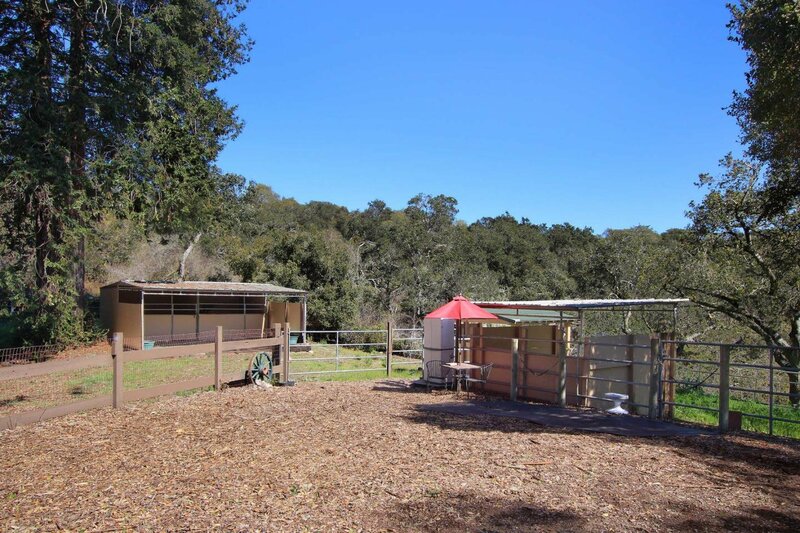 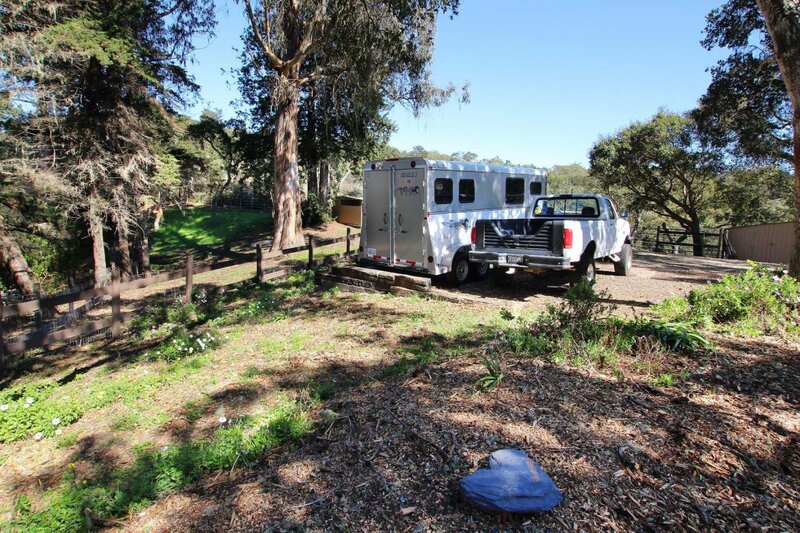 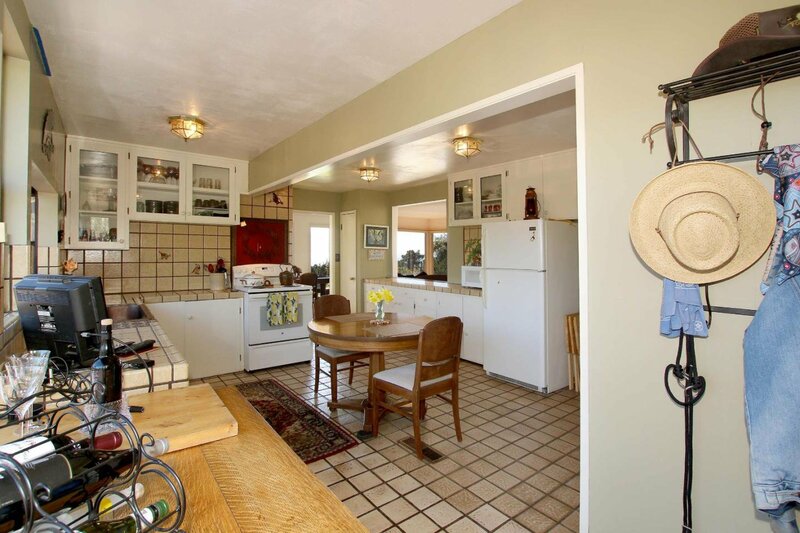 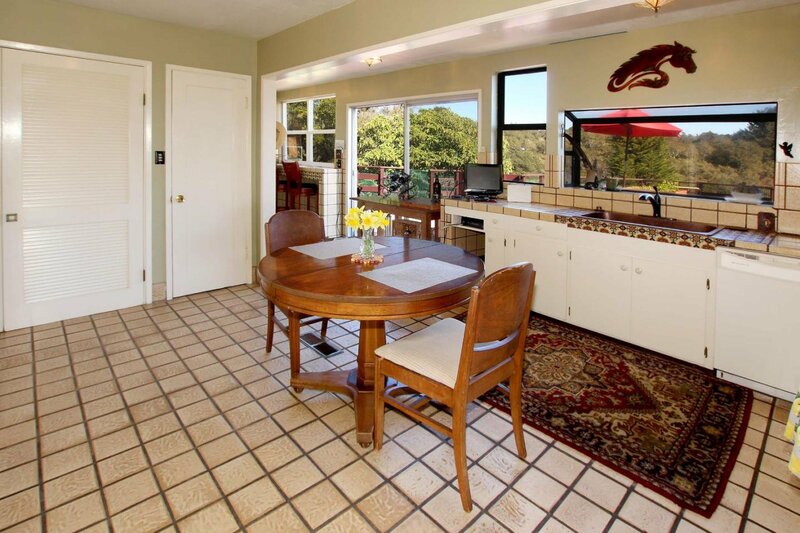 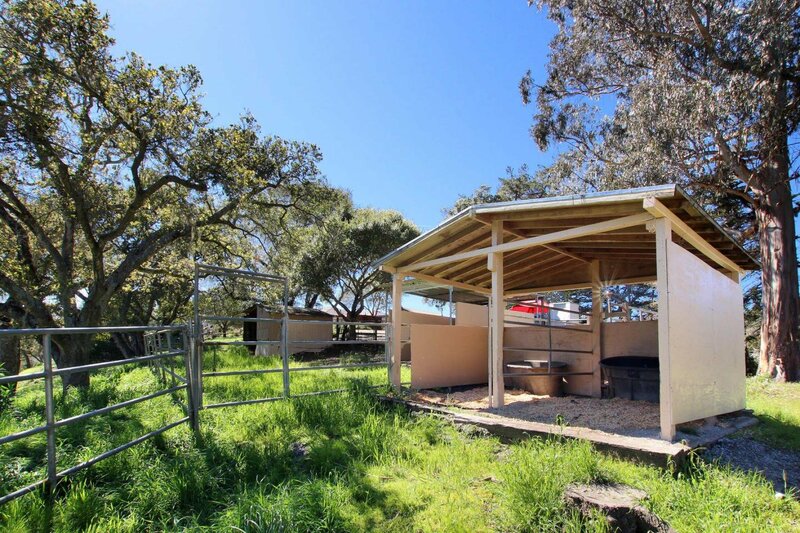 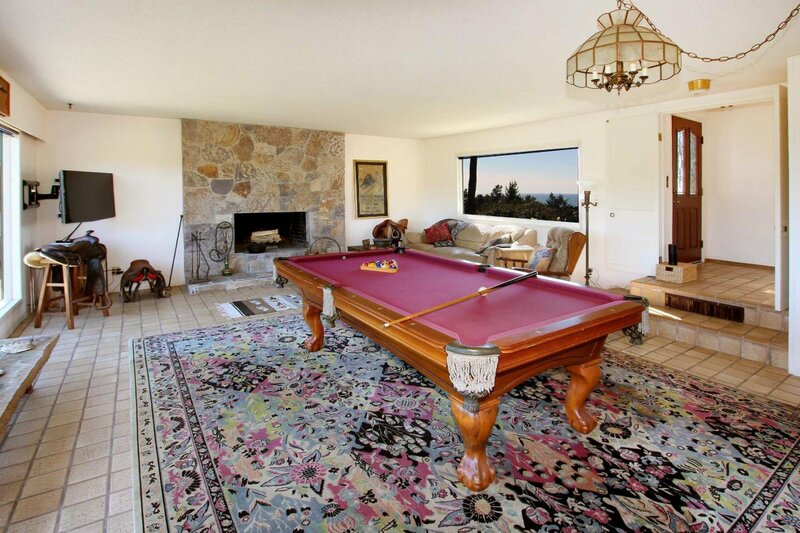 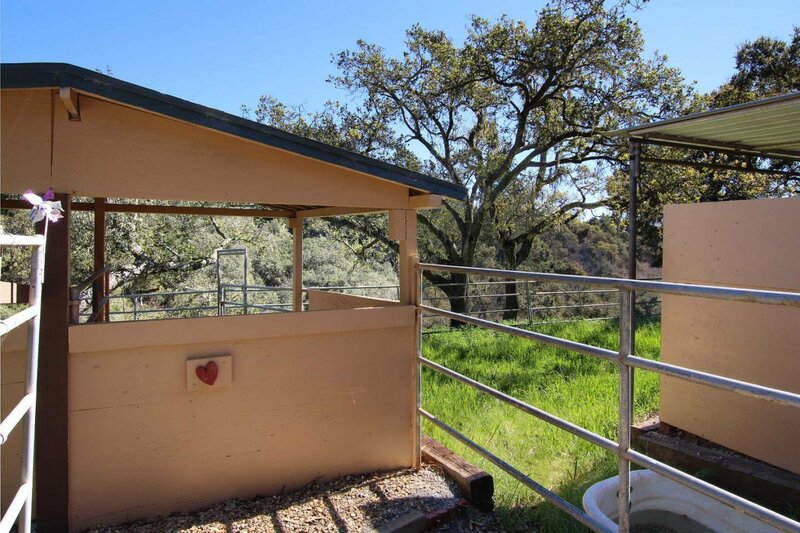 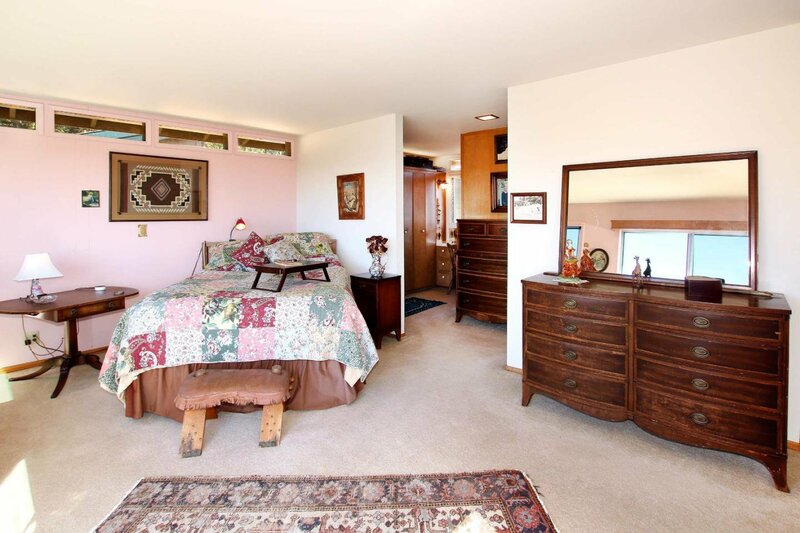 The sprawling property also includes horse facilities a scenic walking trail and beautiful landscaping. 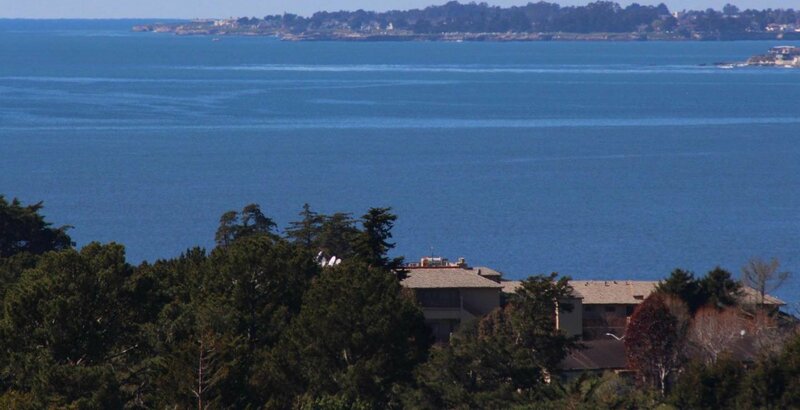 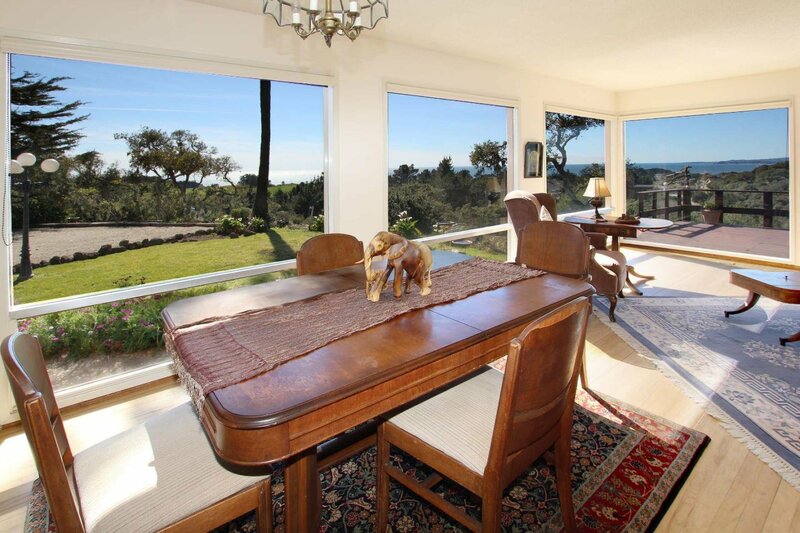 Move in today to enjoy the tranquility and the views, or, create your own ocean view masterpiece.